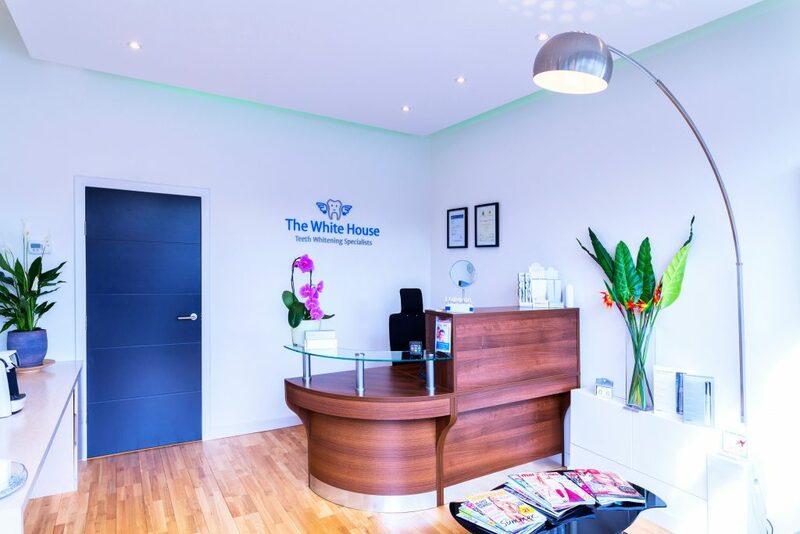 The White House Teeth whitening and facial aesthetics have clinics in Edinburgh , Belfast and Exeter and recently opened a new teeth whitening and facial aesthetics clinic in Manchester. 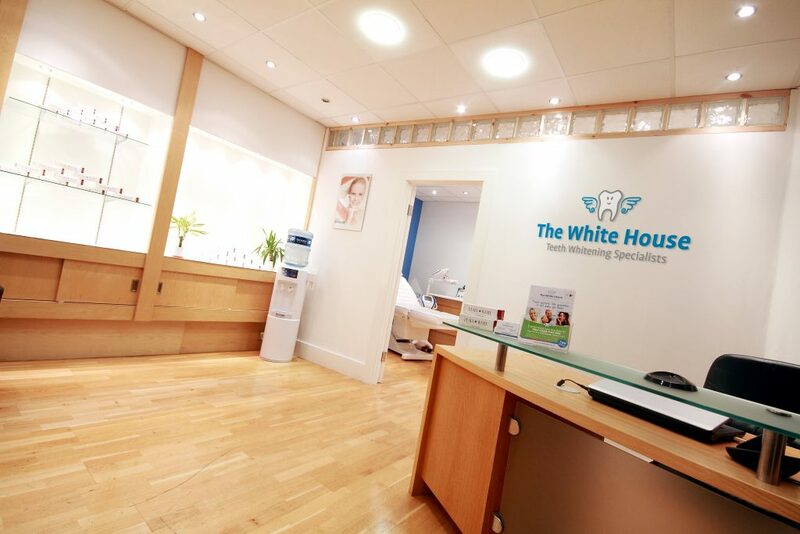 We have plans to expand across the UK, and with 8 established nationwide locations including Ireland, in Dublin, Galway, and Cork Makes the White House the premier Teeth Whitening in Manchester, Edinburgh, Belfast and Ireland. We have recently received the Dental Advisor’s Top whitening system 2015 and featured on RTE’s Consumer show and TV3’s Ireland AM along with many other national media platforms. Image is extremely important to people now more so then ever, and there is no quicker and safer way to boost your image and gain younger, healthier looks than to get yourself a teeth whitening treatment. It only takes between 30-45 minutes, is easy, pain-free, and our teeth whitening treatment should last about one to two years. Our Technology has been extensively tested worldwide and is clinically proven not to have any long term negative or harmful effects on the gums, dentine or enamel. On the contrary, it has proven to actually be good for the teeth, removing any stains that have built up on the outside of the teeth AND stains built up deep within the teeth, the whitening gels are specially formulated to strengthen the teeth and kills 95% of any harmful bacteria that may be in the teeth or gums. Take your first step to feeling good, looking healthy and making a memorable impression every time you smile. As our lifestyles have evolved our teeth are much more exposed to every day staining through the increased consumption of tea, coffee, coke and colourful exotic foods such as Thai and Indian. That’s not to mention the cigarettes and red wine! Thanks to the White House teeth whitening Clinics it is now possible to painlessly reverse this staining process. Patients will notice immediate results, with teeth gleaming an average of 7-8 shades whiter. As The White House specialise in teeth whitening we can keep the prices affordable and give you the attention you deserve. The full treatment including consultation is relatively affordable with discounted offers for Bride and grooms or group bookings, and special offers available have a look at our teeth whitening treatment prices page. We are delighted to introduce the Beyond Power Advanced Whitening System. This is a revolutionary tooth whitening system and provides a quick, painless and non-invasive teeth whitening solution. From the moment you arrive here, we will make you feel comfortable and welcome. Once inside, you will appreciate the relaxing atmosphere we strive to attain in our office. At The White House, you can get up to 10 shades whiter in just 45 minutes while you relax listening to music or watching television. During your teeth whitening appointment, you will find that our dedication to quality governs every aspect of our work and ensures that we always exceed your expectations. Our fully qualified teeth whitening professionals believe in providing you with our expert information explained in a friendly and easy to understand way. Because we always listen to our patients, we are able to give you the class of service you deserve and a smile you will truly love. 1 hour in-Clinic Advanced Dental Whitening Treatment. live on-line Booking system, Click here. 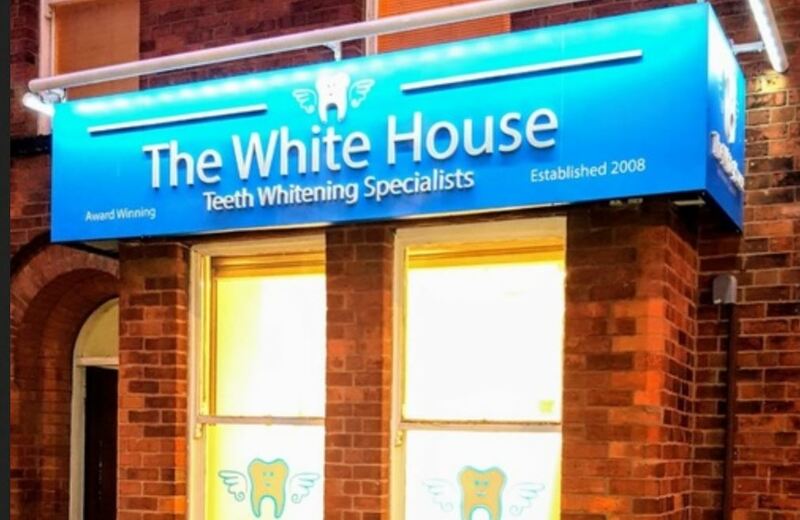 The White House is proud to be one of the longest established teeth whitening specialists in the UK and Ireland whitening the smiles of the nation since 2008. We only employ experienced and fully qualified dental professionals, and do not carry out teeth whitening treatments in a beauty salon environment. 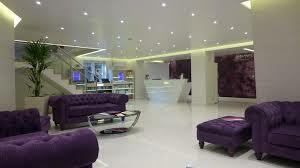 Our treatments are carried out in top spec high street teeth whitening specialist clinics. We have been accredited with the “Top Whitening System” for the last 5 years in a row by the Dental Advisor. 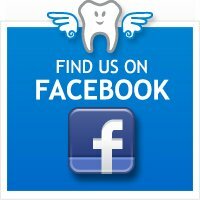 We have completed over 50,000 teeth whitening treatments since 2008 and have 50,000 people on our customer database nationwide and have a growing and active 10,000 Facebook followers. We have also had over 1,000 independent reviews and 92% of these customers would highly recommend us to their friends.